Air Charter flights, Private jet Charter, Jet Hire Cost, Air cargo, helicopter charter and medical charter flights. 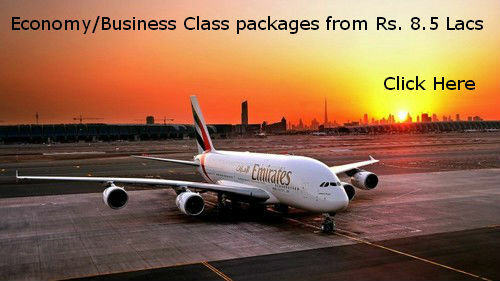 World Tour Packages Starting $14,000 or Rs. 8.5L. Weddings, Helicopter Rides, Site Survey, On-shore and Off-shore Transport. AIRNETZ provides it all with quality rated short range and long range helicopters. Need a Financing for your Aircraft? AIRNETZ can secure finance for your upcoming private and helicopter through capital lease or Operating lease option. AIRNETZ can arrange finance in all major countries globally. Check the wide range aircrafts accessible via AIRNETZ. Are you a luxury hotel, Travel Agent, interested air charter broker? 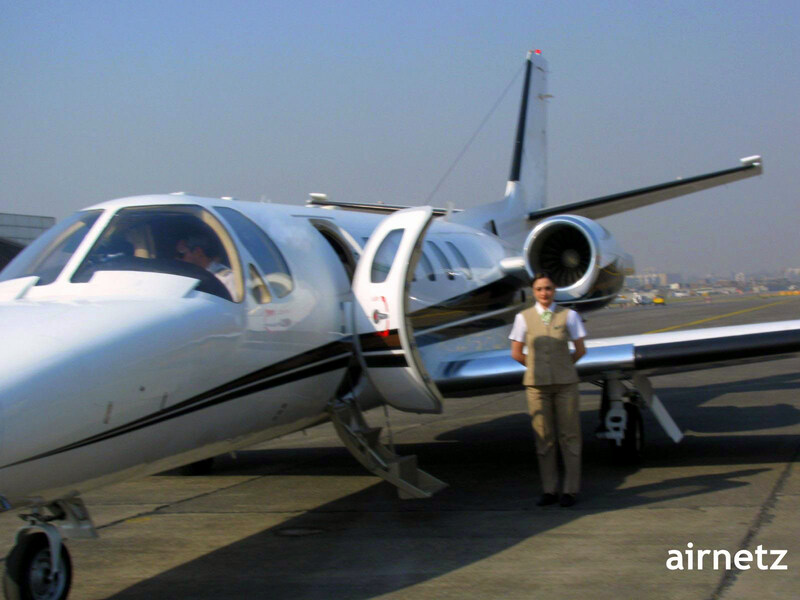 AIRNETZ provides an online quick quote and reservation system for Private Jet and helicopter charter flights all over the world for you to offer premium travel services to your clients. Private Jet Charter Aircraft Flight Safety is our first priority Worldwide. AIRNETZ only deals with ARG US certified aircrafts in North America and worldwide. Are you looking to buy an aircraft for your business or personal use? AIRNETZ has access to new and used aircrafts available for sale worldwide with financing tie ups with banks.